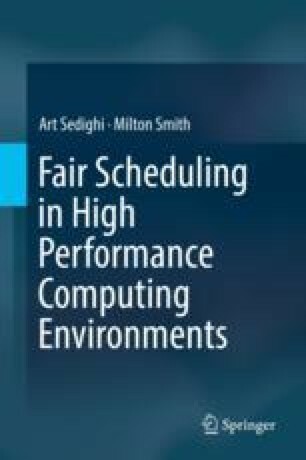 Our work introduced a new scheduler—Rawlsian Fair—which employs Rawls’s theory of fairness in scheduling malleable tasks in High Performance Computing environments. This scheduler assigns precedence to the least-well-off user via a new parameter: seniority. Rawlsian Fair performed up to 17× better than did traditional fair-share in scheduling scenarios featuring users with disproportionate task-submission profiles.